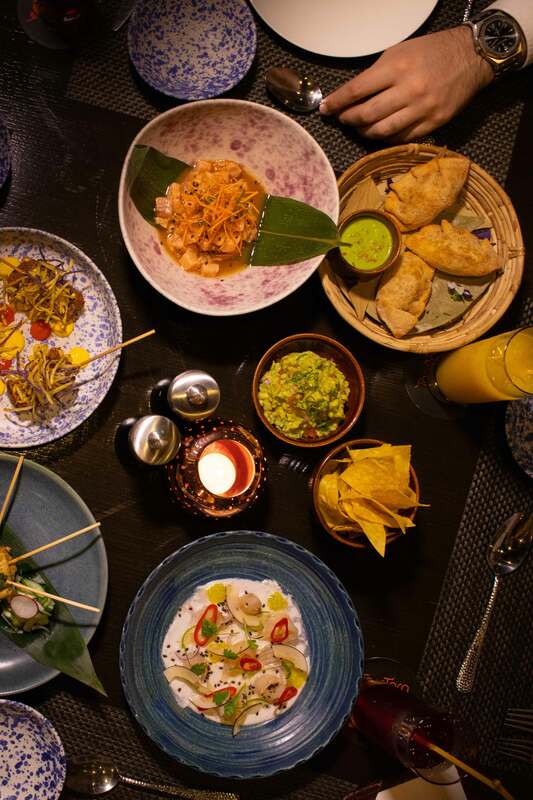 Toro Toro, the Latin American cuisine hot spot located at The Pearl-Qatar has now introduced a new dining concept for you to enjoy – Mezze Mondays! Mezze is a style of dining that occurs in the Mediterranean and the Middle East where a number of small platers are offered to fuel your appetite. However, you may consider this dining style to be consisting a number of appetizers being served, which is not entirely the case. Mezzes occasionally makes up for an entire meal that combines meat and vegetarian-based dishes, both hot and cold. 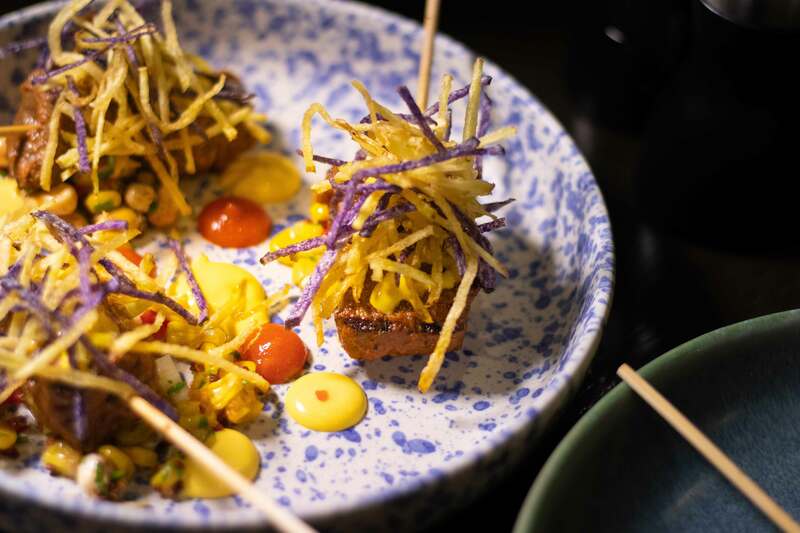 As for Toro Toro, ‘Mezze Monday’ includes a selection of hot and cold Latin American plates set up in an ‘all you can eat’ style. Seems tempting, doesn’t it? Sounds like a great idea to spend a Monday night out after a busy day! The scrumptious hot and cold plates consist of dishes such as ceviches, cold antojitos, hot antojitos, anticuchos, empanadas, guacamole and torilla chips. Also, these plates are made for sharing so you might want to gather your closest friends and family to savour the night. To give your tastebuds a refreshing sensation, the coconut ceviche is the one to indulge in. The sweet taste of coconut enhances the traditional take on the ceviche. 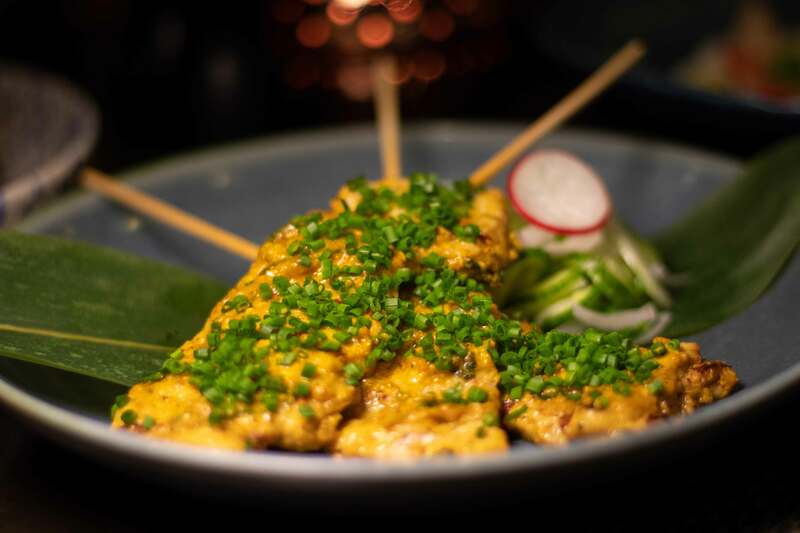 For the meat lovers, you can settle for the antichuchos as both beef and chicken options are available for you to try. 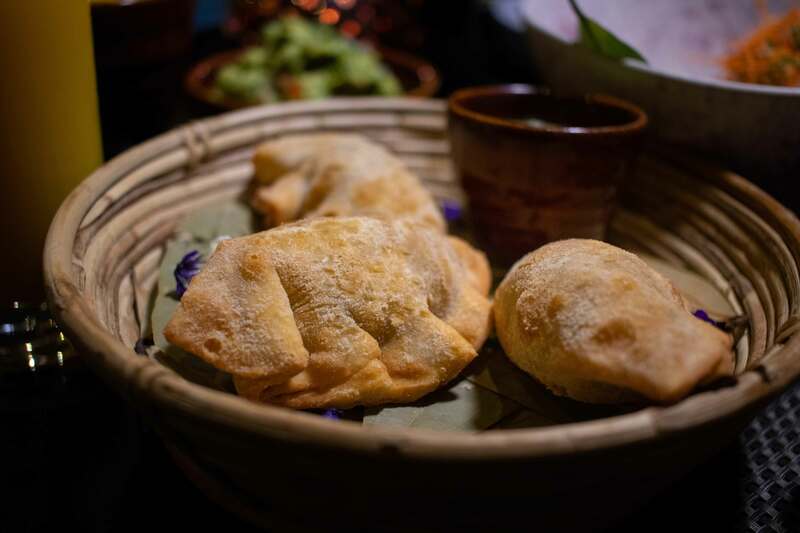 Lastly, you can’t go having Latin American cuisine without some empanadas, a crunchy fried pastry where you can get fillings such as beef and zucchini. The perfect, comfort delight that you will highly appreciate.